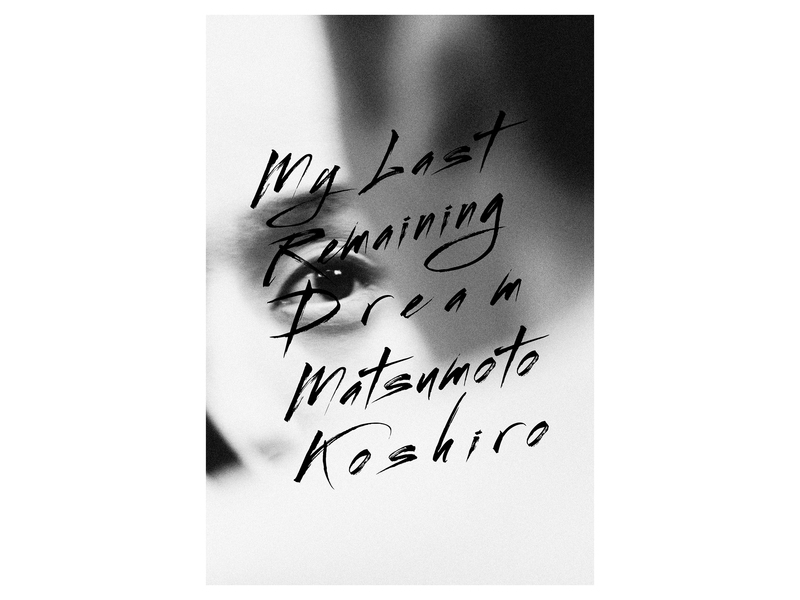 Matsumoto Koshiro X – Zanmu, but the photographer Sakiko Nomura, has been published with a limited first printing of 2,000 copies. In Janaury of this year, Ichikawa Somegoro VII succeeded the name Matsumoto Koshiro X. An event will be held at B&B to commemorate the publication of this photo collection, which contains a total of 593 roles, starting from his first performance as Matsumoto Kintaro III through to his final performance on November 25th, 2017, as Ichikawa Somegoro VII as well as an essay wherein Matsumoto Koshiro reveals his current state of mind. She will be greeted by Satoshi Machiguchi, who was in charge of book design for the photo collection. The owner of B&B, Shintaro Uchinuma, will serve as listener. In addition to behind-the-scenes information on the creation of the photo collection, they will discuss nearly 17 years of episodes that have happened as she photographed performances and back stage scenes of this one kabuki actor.